Gareth Southgate doesn’t believe England are one of the world’s top four teams despite finishing fourth in the 2018 World Cup on Saturday. “In the end, we are very proud of what we’ve done. We’re under no illusions as to where we stand as a team; we’ve finished in the final four but we’re not a top-four team yet, we know that, and we’ve never hidden behind that,” Southgate said. “Against the very best teams, we’ve come up short, but we’ve had a wonderful adventure and some experiences that will stand this group of players and staff in really good stead for the future. England were on top for most of the second half, but with captain Harry Kane looking tired, Belgium’s greater sharpness in the final third proved decisive. Speaking after the match, Kane agreed with his coach that the Three Lions have plenty of room for growth. 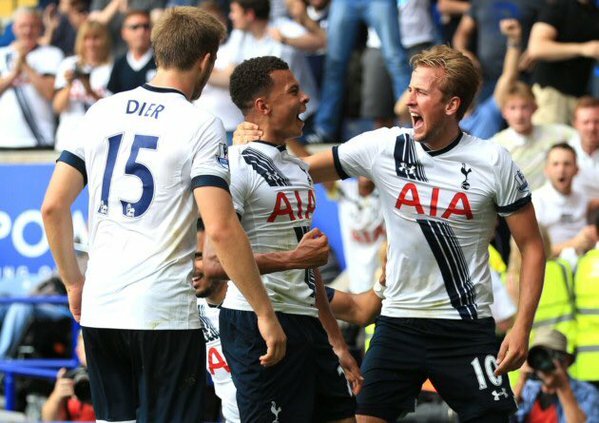 “This game showed there is still room for improvement,” Kane said after the match.